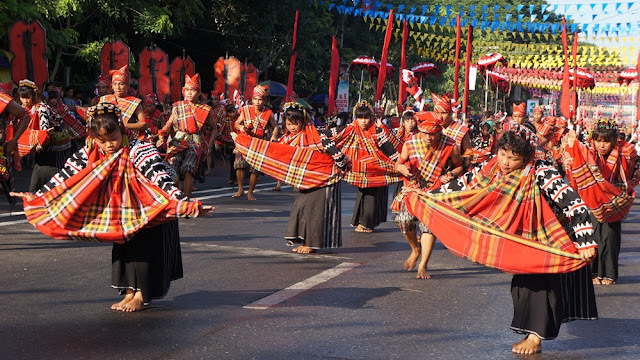 SOCCSKSARGEN or SOX is a region of colorful and vibrant festivals. Every town here has their own celebrations. This 2017, its time for you to discover and experience the best of SOX - nature, adventure and culture through our various festivities. The Guinakit Fluvial Parade at Rio Grande de Mindanao in Cotabato City. A not-to-be-missed during Shariff Kabunsuan Festival held every December. Below are just some of the festivals in SOX that we have already attended and we highly recommend for you to experience this year. In red color are our TOP 10 FESTIVALS with their rank.. our 10 favorite festivals in SOX so far. The fluvial procession during the Sinulog de Bula in Brgy. 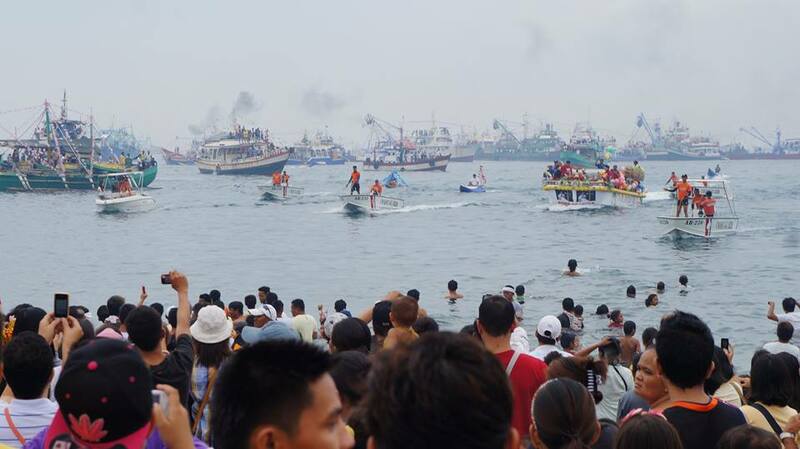 Bula, General Santos City is participated by more than a hundred fishing vessels and thousands of devotees. The celebration which is in honor of the Sto. Niño, is probably the most attended annual event in the region. SOCCSKSARGEN or SOX is a region of colorful and vibrant festivals. Every town here has their own celebrations which showcases their rich cultural heritage, traditions, past and present.